Tencent and JD.com take shares in Vipshop to combat Alibaba's dominant position in online shopping. 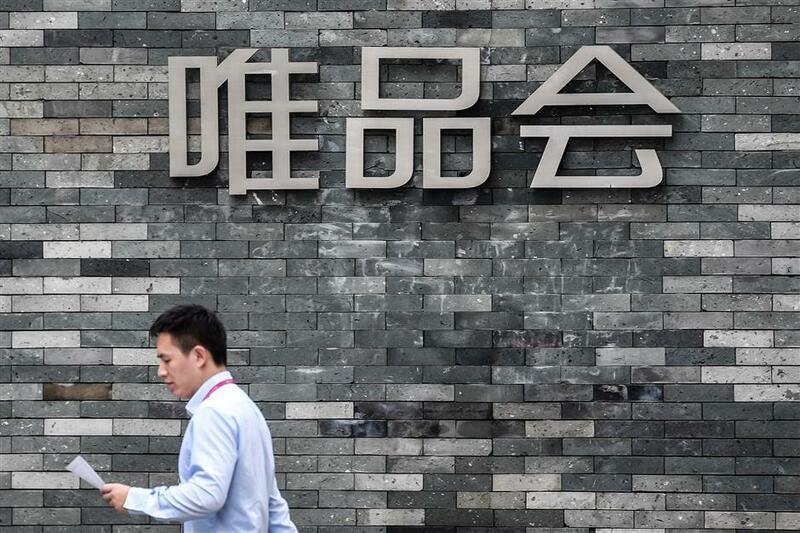 Tencent and JD.com have invested a combined US$863 million in online shopping service provider Vipshop Holdings to expand the offerings of the two Internet giants through tie-ups and partnerships. The investment gives them a total 12.5 percent stake in Vipshop — seven percent held by Tencent and 5.5 percent by JD.com. The move is aimed at challenging Alibaba's dominance. The purchase of newly issued shares of Vipshop at US$65.40 per share is a 55 percent premium over the closing price of its last trading day. “The strength of Vipshop’s flash sale model and apparel businesses, as well as its outstanding management team, create clear and strong synergies with us,” said JD chairman Richard Liu. JD.com's expansion beyond electronics and home appliances include its recent push into the apparel segment and a partnership with online fashion retailer Farfetch inked earlier this year. "We already see substantial demand from our users to discover, discuss and purchase branded apparel in our applications, and we believe that connecting our users more deeply to products on Vipshop’s platform will enrich their online experiences while benefiting Vipshop," Tencent president Martin Lau said in a statement. Tencent is JD's largest shareholder, with a stake of about 18 percent, and the Hong Kong-listed Internet giant has been stepping up collaboration with e-commerce players by allowing them to leverage Tencent's social networking traffic. Tencent will allow Vipshop an entry point on the interface of its mobile social networking application WeChat's wallet segment, and JD.com provides Vipshop entry into the main page of JD.com’s mobile application. This will help Vipshop in increase transaction sizes beyond it own online channels. "We will explore collaboration with Tencent and JD in multiple areas including a strategic alliance with brand suppliers and online traffic and at the same time continue to operate as an independent e-commerce operator and further enhance our position in the fashion and cosmetics categories," said chairman and CEO of Vipshop Shen Ya. E-commerce channels and mobile payments will increase their share of China's social retailing market in 2018, according to a research note by BOCOM International, with nearly 90 percent of online retail sales coming from JD and Alibaba next year.